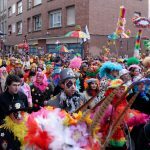 Here is our list of the best places to celebrate carnival in France! Carnival is traditionally celebrated in France during the last day before the beginning of fasting, the so-called ‘Fat Tuesday’. Traditionally, pancakes, waffles or beignets are eaten in the carnival. 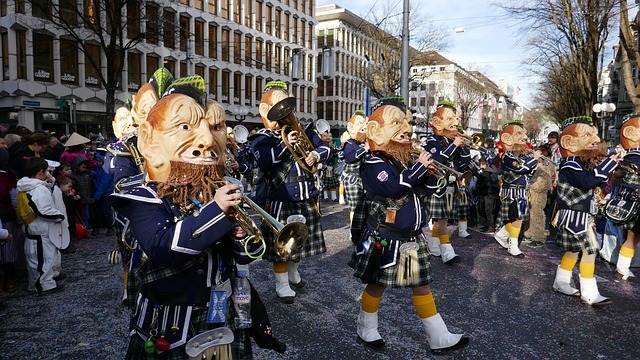 Carnival festivals and parades are also organised in a number of cities that last for several days. France has a lot to offer to the international carnival celebrations, here are the best places in the country to celebrate. The Carnival of Dunkirk is one of the most famous in France. 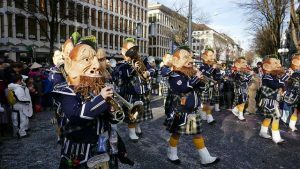 It was originally a fishermen’s party, but nowadays hundreds of thousands of carnival participants from all over Europe take part in the colourful and festive parades, evening balls, ceremonies and other carnival traditions such as herring scarves or the “rigodon final”. At the height of the carnival, thousands of people flow through the streets of the city to get out of the sphere on the tones of traditional songs. The giants also take part in the carnival parade. In the evening there is a carnival ball, whose flamboyance never fails to disappoint. Everyone knows the carnival of Venice or Rio, but did you know that the Carnival of Nice is also quite the spectacle to behold? Le Carnaval de Nice’ is the largest carnival in France! Two weeks of celebration and parades with floats. It is wonderful to see, especially in the dark, even if you normally don’t like carnivals. The Carnival of Nice attracts hundreds of thousands of spectators and party celebrants. The program is extensive and varied: carnival processions, masquerades, floral parades, cavalcades, etc. Each year a new title is chosen for His Majesty King Carnival and that title becomes the theme of the event and the inspiration for the “Ymagiers”. In 2018, the theme will be the “Roi de l’ Espace”! This carnival is perhaps one of the oldest in France, although it has only been celebrated every year since 1951. It is situated in the beautiful city of Albi, on the Tarn. The celebrations commence when the mayor hands over the keys to the Queen of the Carnival. The first evening procession consists of a parade of costume-clad beings and decorated trolleys, making their way through the city. This is the same for other carnival ceremonies such as the King’s cremation. Annecy owes its reputation as the Venice of the Alps not only to its canals, waterways, and watercourses but also to its Venetian carnival, which is very popular in the region. 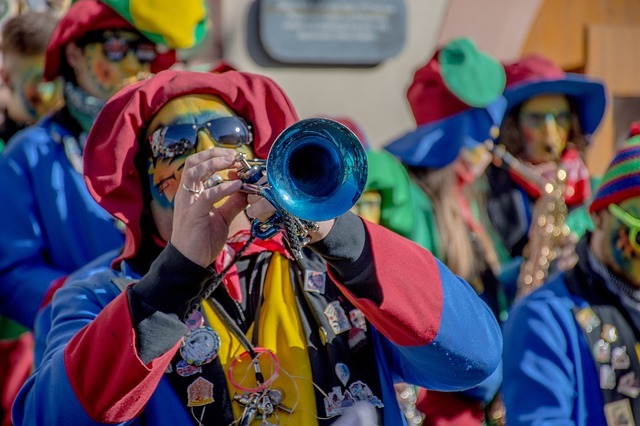 Every year, hundreds of masked carnival celebrants travel through the streets of ancient Annecy to admire their colourful, baroque extravagance. 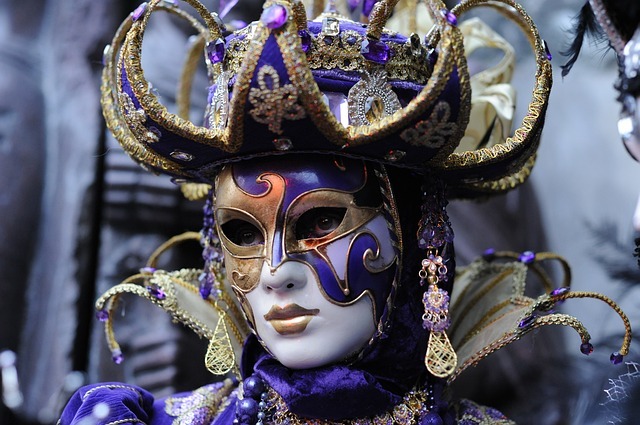 This Italian-feeling carnival is one of extreme beauty that shall be enjoyed by both young and old, who can admire the amazing craftsmanship of the costumes and masks. 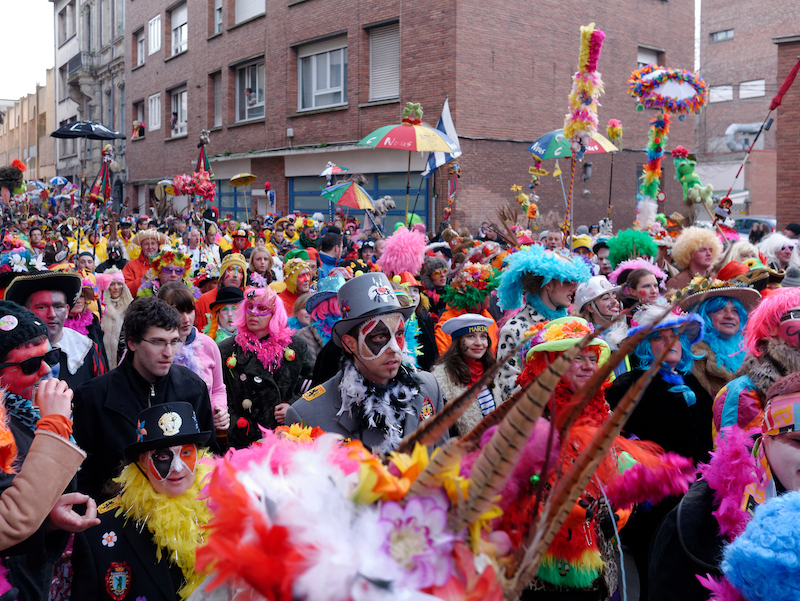 With more than 130 000 visitors each year, the Carnival of Granville is one of the largest in western France. This popular event has been going on for more than a century and originated with the cod fishermen, who celebrated before they left at sea. 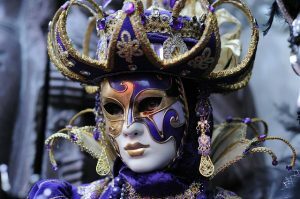 What makes this carnival one of a kind is it’s bizarre tradition of the “intrigues”! 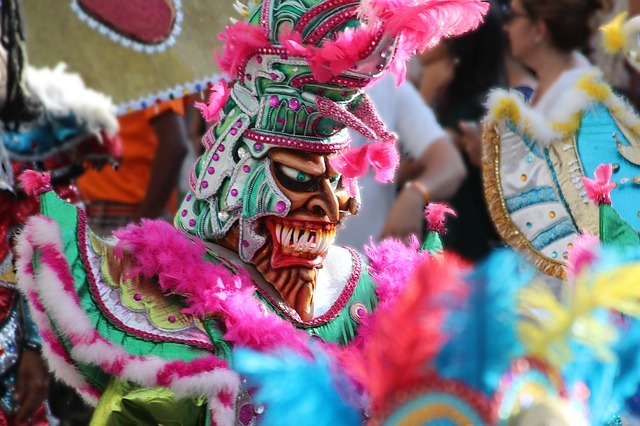 On Tuesday evening of the carnival, the disguised “intriggers”, essentially people in traditionally fancy-dress, parade through the city and go into bars, restaurants and even the residents’ homes to recount myths and legends of times gone by. 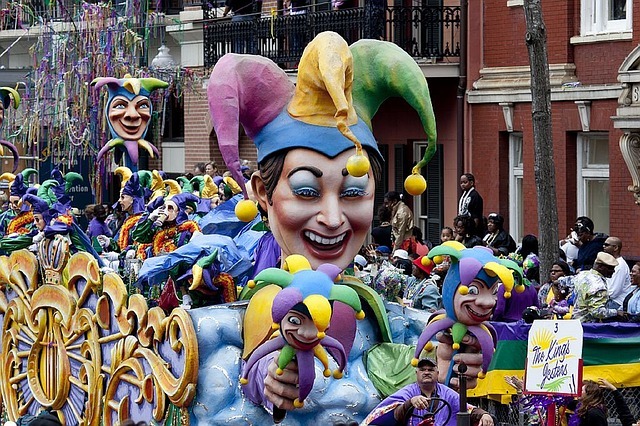 Go forth and enjoy some of the great carnivals that France has to offer!